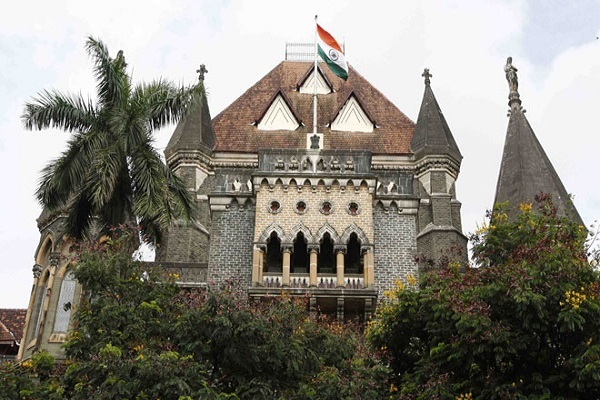 THE infamous fraternity of fraudsters and counterfeit drug manufacturers must get the message loud and clear that the courts will deal with them sternly and uphold the rights of hapless consumers who are made victims of the nefarious activities of such unethical drug manufacturers, said the Bombay High Court in an order passed earlier this month. Justice SJ Kathawalla passed the 26-page order directing two pharmaceutical companies namely Twin Impex and National Laboratories as the plaintiffs, Shalina Laboratories Pvt Ltd contended that these two had infringed upon their copyright in respect of their pharmaceutical product “TANZOL” by selling the same under an almost identical trade mark/label “INASOL”. As per orders of the court, the Court Receiver visited the premises of the two defendants only to find reports of analysis for the products “TANZOL” and “INASOL” dating from 2008 to 2017, evincing manufacture of over 20 lakh tablets by National Laboratories. Court receiver also found other products like “SUPER PEPTI”, “BON APETIT”, “BIG APETITE”, “IBUCAB”, and “IBUSAP” in the premises of the defendants. It was also pointed out that in 2003, the FDA had seized illegal drugs worth Rs 35 lakhs from the premises of the defendants. Further, Kamod also submitted that the defendants have previously been accused of copyright infringement and these cases were settled only after an undertaking was given by the defendants. Thus, the court concluded that defendants were habitual offenders and referred to another judgment in a similar case reported earlier wherein the entire amount of Rs 1.5 crore was directed to be given towards Kerala flood relief. Finally, proprietors of both defendant companies gave an undertaking to pay the cost, and with the consent of the plaintiffs, Justice Kathawalla directed the costs to be paid to Tata Memorial Hospital, Mumbai.